I read this article and found it very interesting, thought it might be something for you. The article is called Hemlines: Lady Langan and is located at https://www.totallydublin.ie/more/fashion/hemlines-lady-langan/. 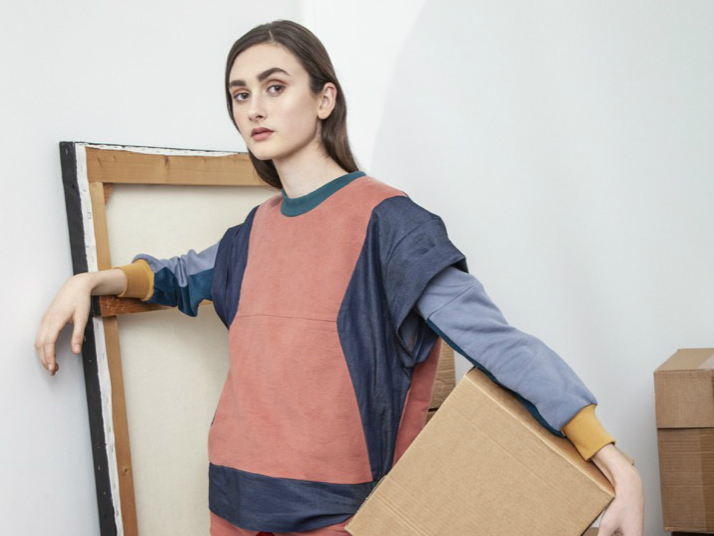 Orla Langan’s eponymous label may be little over two years old, but its signature offering – imaginative spins on effortlessly-cool sportswear – seems to course through the designer’s bloodstream. 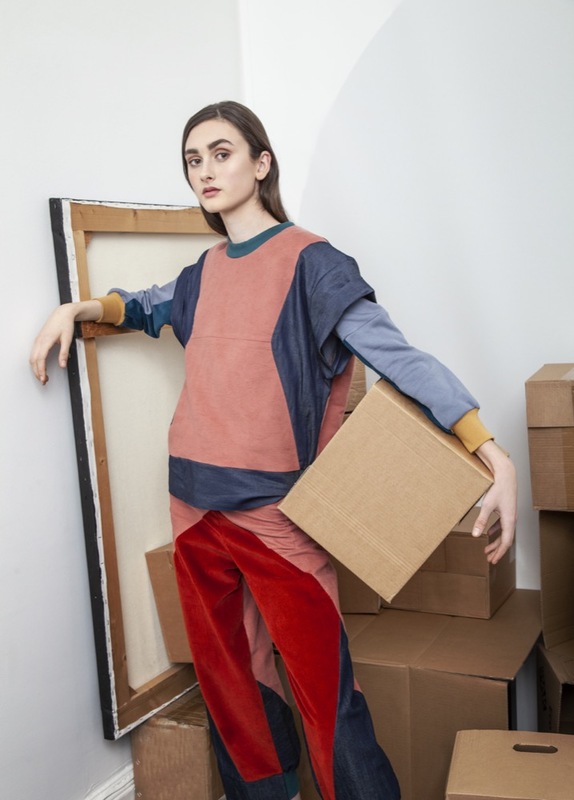 Langan amassed some impactful stints at Lee Jeans, Puma and Fila prior to setting up her brand, in addition to spending a year trend forecasting and analysing in London’s WGSN. From NASA spacesuits to sartorial technology, Langan looks at life through a fashionable eyeglass and translates her findings into tactile garments. Rather than box herself into specific seasons, Langan’s designs have been largely trans-seasonal, but the colour palette of her impending collection is perfect for spring/summer: chalky tones claim a starring role, from gardenia white to menthol green. The deconstructed, reconstructed silhouettes have their urban edge softened by these sorbet shades, their forms nodding to Langan’s fervent appreciation for menswear (a sector of fashion that’s more shape-shifting and more fascinating than ever).